We understand that it is not always convenient to place your apparatus out of service, transport it and leave it at a repair facility for an extended amount of time for routine maintenance. 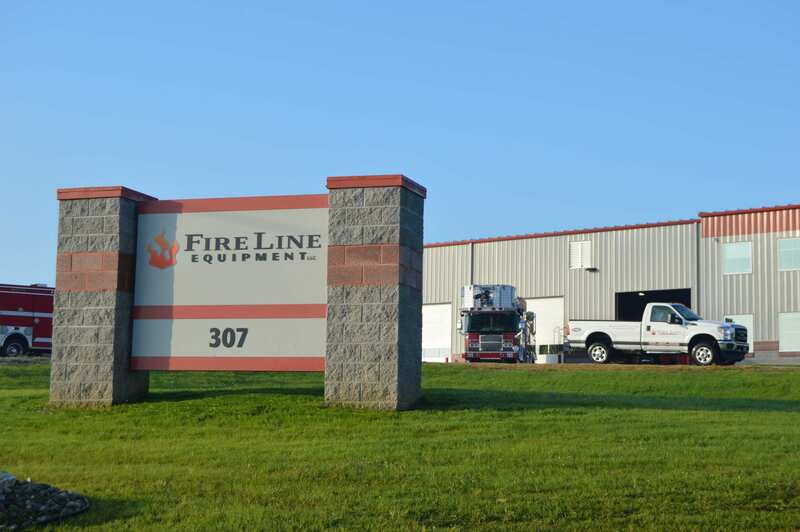 One of our fully equipped mobile service trucks will come to your location to complete your fire pump, ladder truck and general apparatus repair and preventive maintenance. Contact our Service Department at 877-346-1373. We understand that it is not always convenient to place your apparatus out of service, transport it and leave it at a repair facility for an extended amount of time for routine maintenance. 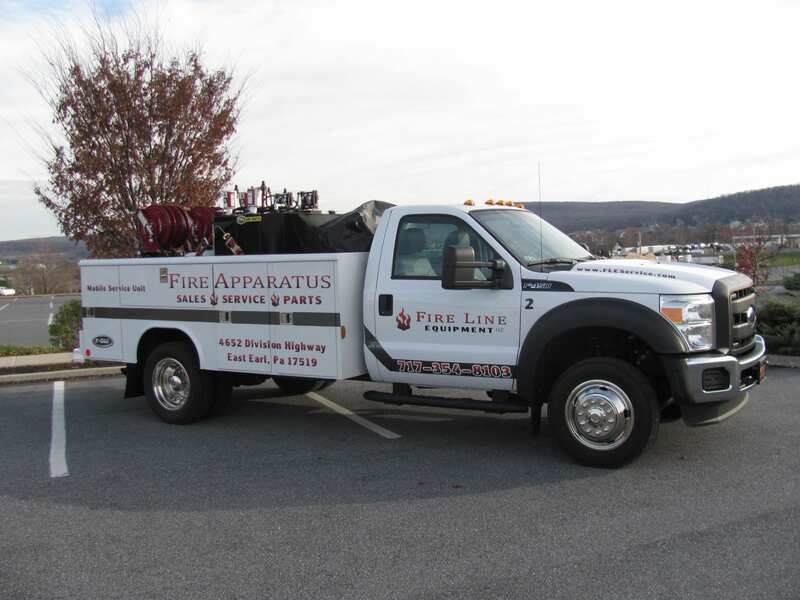 One of our fully equipped mobile service trucks will come to your location to complete your fire pump, ladder truck and general apparatus repair and preventive maintenance. KEEP YOUR APPARATUS MAINTAINED & IN SERVICE! Service Truck 2 is fully outfitted with the tooling and the necessary repair parts to keep your apparatus in service. Truck 3 carries our mobile lube skid – bringing complete chassis, engine, transmission & drive line service to your fire station! This unit is completely self contained bringing the fresh oil in and taking the waste oil out!